If you see the Open Security Preferences button, click that, then click Allow. 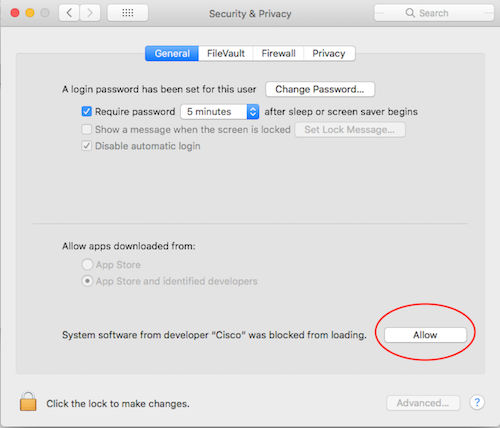 If you only see OK, click that then go to your Apple Menu: System Preferences: Security and Privacy. Click Allow. You should only need to do this once and only for the few applications which have not certified their programs with Apple. These will be resolved soon by the vendors.